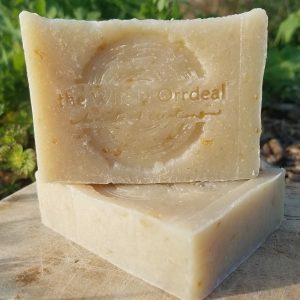 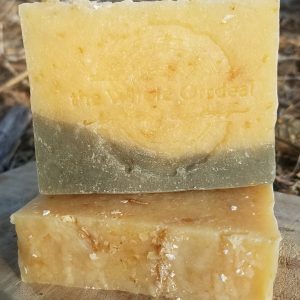 this soap combination was inspired by my friends at Tender Love Orphan Care in Uganda. 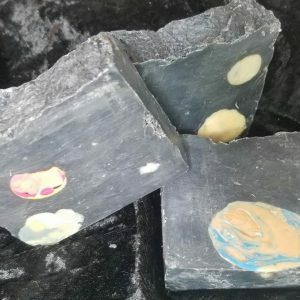 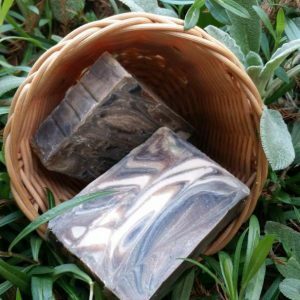 Mwamba Mwamba is a wonderful salt bar with bits of African black soap incorporated into it. 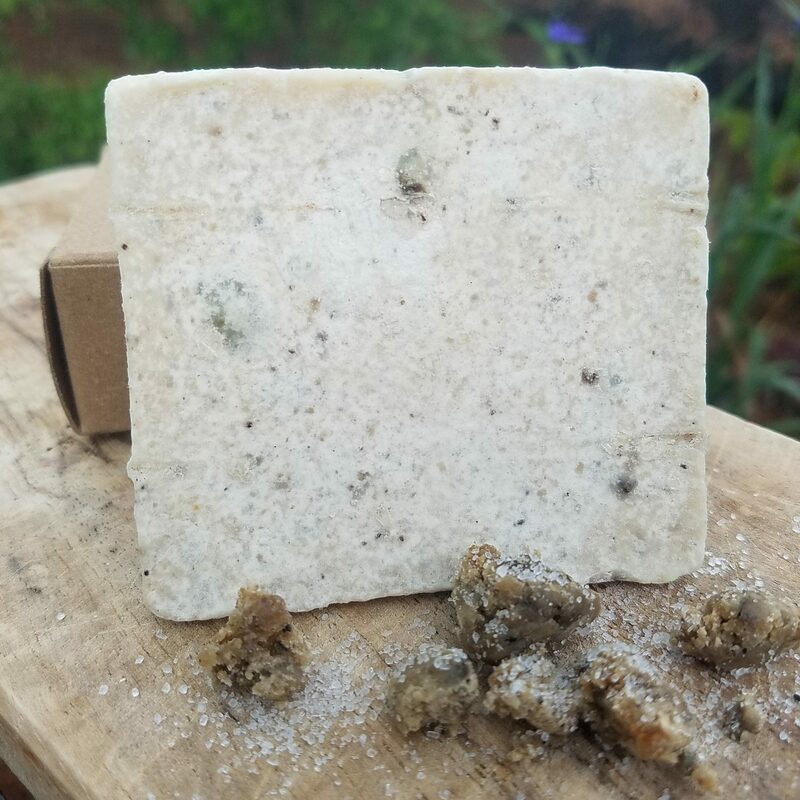 The roughness of the salt and the gentle cleansing of African black soap combine to remind us that when we stand on “The Solid Rock”, we will be soothed and refined.